At Ashbury Cosmetics in Brisbane and on the Gold Coast, we occasionally provide specials for our patients. You can save $100 when you purchase two separate areas of wrinkle treatment. e.g. frown line, crowsfeet and and forehead lines. 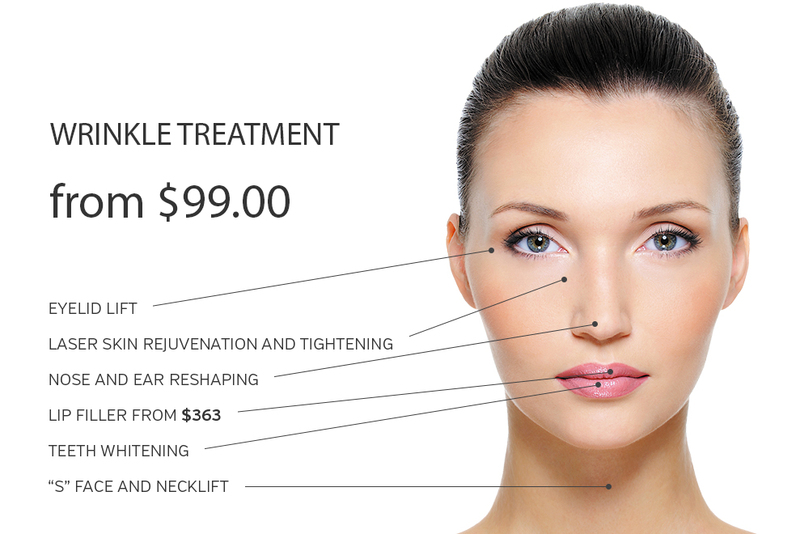 This offer includes chemical peel at 1/2 price of $66. To talk to us, or to book a consultation, contact us today.